and then returns the favor! Checkout the highlights from the entire week! The Thunderbirds, hosts of the Waste Management Phoenix Open, announced today an agreement has been reached to extend its partnership with MillerCoors through the 2025 WM Phoenix Open tournament. 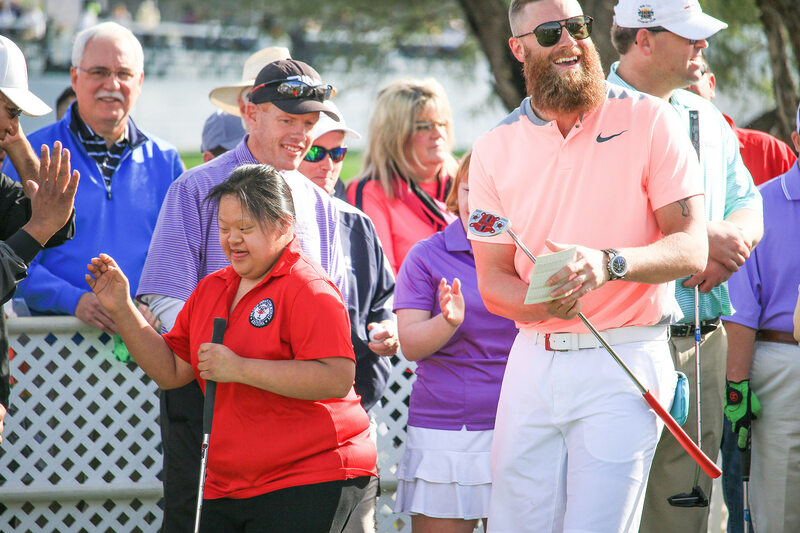 Since 1932, the Waste Management Phoenix Open has held 84 tournaments, hosted millions of people from all over the world and given more than $134 million to local charities. 2019 WM Phoenix Open | What’s New?! Thank You to Our 5,000+ Volunteers!